When organising your trip, you might want to think about buying a Full-Day Trip to Mu Ko Ang Thong National Marine Park by Speedboat and a Snorkeling Tour to Koh Nang Yuan & Koh Tao by Speedboat with Thai Lunch. 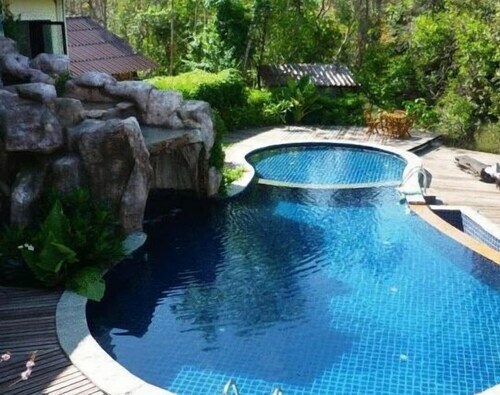 If you're seeking even more options, check out our Koh Samui things to do page. 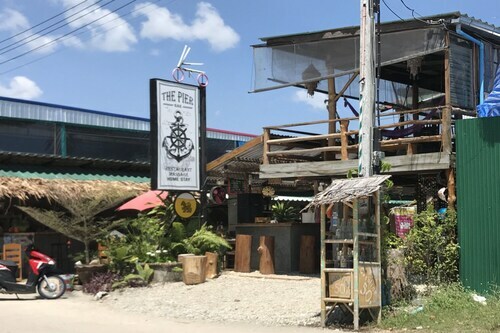 Situated in Koh Phangan, this hostel is within a 5-minute walk of Pantip Food Market and Thong Sala Pier. Thongsala Walking Street and Raja Ferry Port are also within 5 minutes. 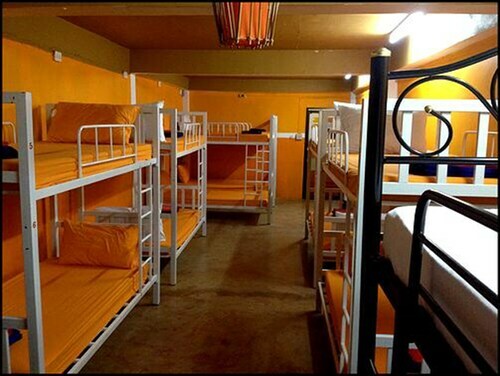 Situated in Koh Phangan, this hostel is steps away from Raja Ferry Port and Thong Sala Pier. Pantip Food Market and Thongsala Walking Street are also within 10 minutes. 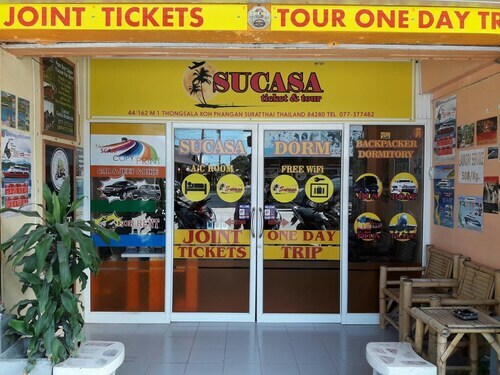 Situated in Koh Phangan, this spa hostel is steps away from Raja Ferry Port and Thong Sala Pier. Pantip Food Market and Thongsala Walking Street are also within 10 minutes. 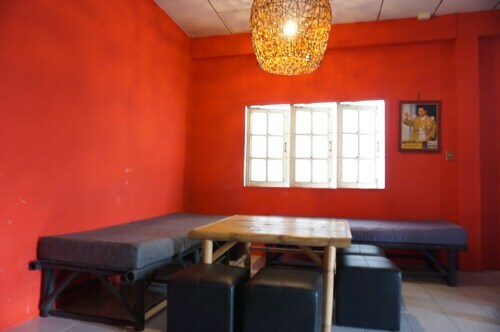 Situated in Koh Phangan, this guesthouse is steps away from Pantip Food Market and Thong Sala Pier. Raja Ferry Port and Thongsala Walking Street are also within 10 minutes. Situated near the beach, this hotel is within a 10-minute walk of Pantip Food Market and Thong Sala Pier. Raja Ferry Port and Nai Wok Beach are also within 10 minutes. 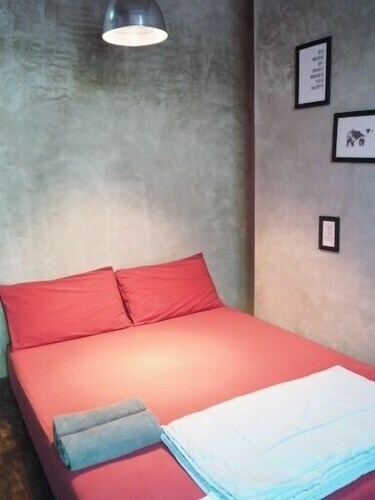 Situated near the beach, this hostel is steps away from Raja Ferry Port and Thong Sala Pier. 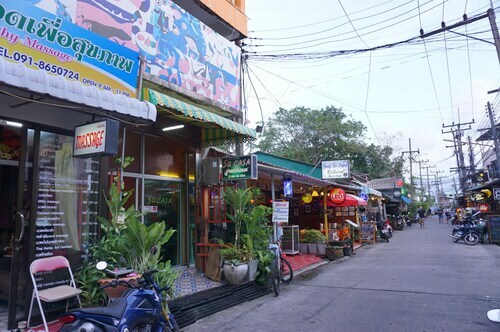 Thongsala Walking Street and Pantip Food Market are also within 5 minutes.